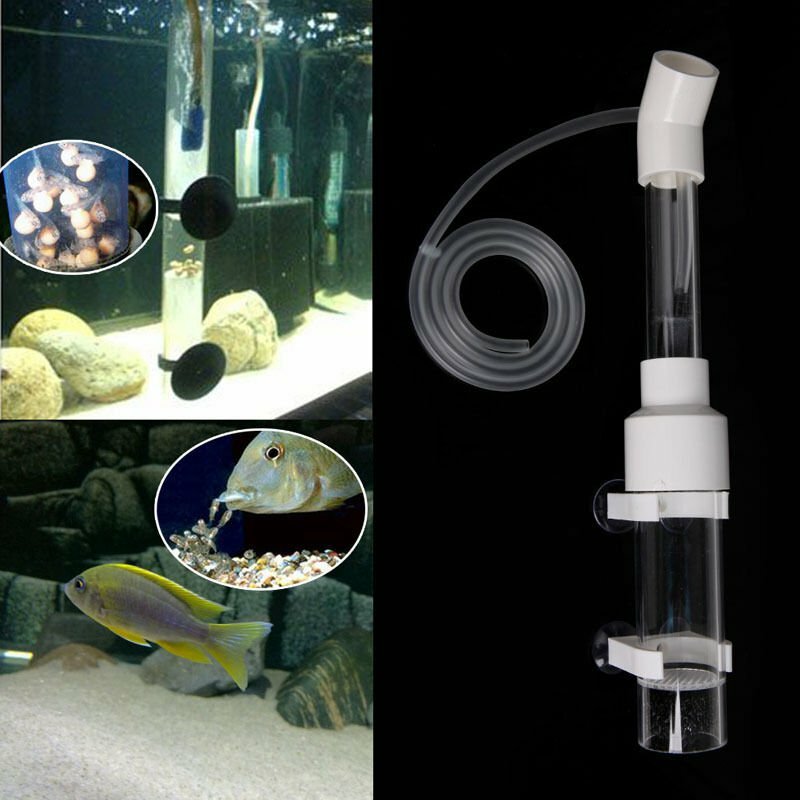 The purpose of an egg tumbler is to allow fresh water to circulate over cichlid eggs that have been separated from the parents. A fresh supply of clean water allows the eggs to develop in an oxygen rich environment where mould and fungus development is suppressed without the need for chemicals. Egg tumblers are used frequently by breeders . The gentle rolling action caused by these tumblers can simulate the normal incubation of these fish. Allows egg incubation in same tank as fish are breeding in to provide identical water conditions during incubation period. Can be used on other non-adhesive fish eggs as well to help prevent fungus. For instance, tumbling your Cichlid eggs can sometimes be a critical necessity. Pls notice : This item is handmade ,maybe have some scratches.